Karachi [Pakistan], Dec 9 (ANI): Police, para-military rangers and other security forces on Sunday arrested dozens of Muttahida Qaumi Movement (MQM) workers including women in Karachi to subdue the Martyrs' Day organised by the party. London [UK], Oct 22 (ANI): Muttahida Qaumi Movement's (MQM) founder leader Altaf Hussain has said that Pakistan's judiciary and military establishment should treat all citizens especially the oppressed alike and should discard the policy of crushing and eliminating them. London (United Kingdom) [India], Aug 15 (ANI): Muttahida Qaumi Movement (MQM) founder Altaf Hussain said Pakistan will not remain intact as a nation if the results of the recently concluded polls are not revoked. Islamabad [Pakistan], August 2 (ANI): Another all-party conference (APC) meeting is expected to be held by the Opposition to concoct a strategy to decide the future course of action with regards to alleged rigging of elections. Islamabad [Pakistan], Aug 02 (ANI): The Muttahida Qaumi Movement-Pakistan (MQM-P) on Wednesday declared its support for the Pakistan Tehreek-e-Insaf (PTI) to constitute the Central government. Karachi [Pakistan], July 31 (ANI): Pakistan Tehreek-e-Insaf leader Jahangir Tehreen on Monday led a delegation of his party to the office of the Muttahida Qaumi Movement-Pakistan (MQM-P) in Karachi's Bahadurabad, seeking the latter's support to form the government in the Centre. 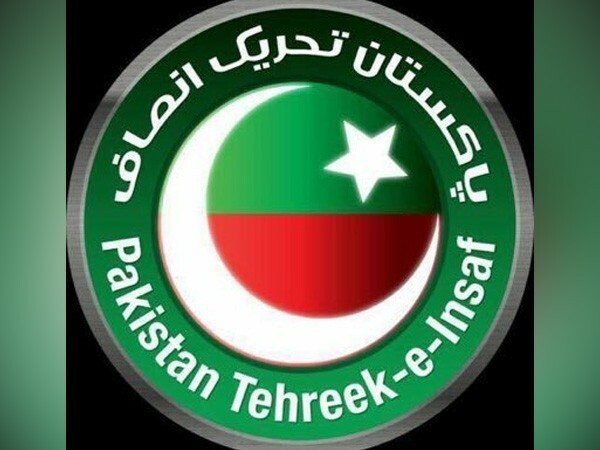 Islamabad [Pakistan], July 31 (ANI): Pakistan Tehreek-i-Insaf (PTI) on Monday confirmed that the party had secured the requisite number of seats to form the government both at the Centre and in Punjab.